It’s your neighborhood, your city, your country, your world. 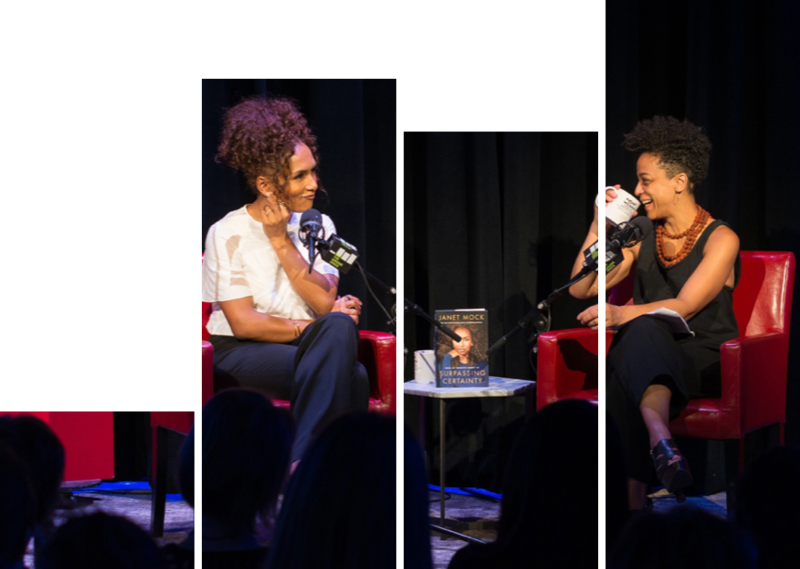 Brian Lehrer delves into the issues and links them to real life. 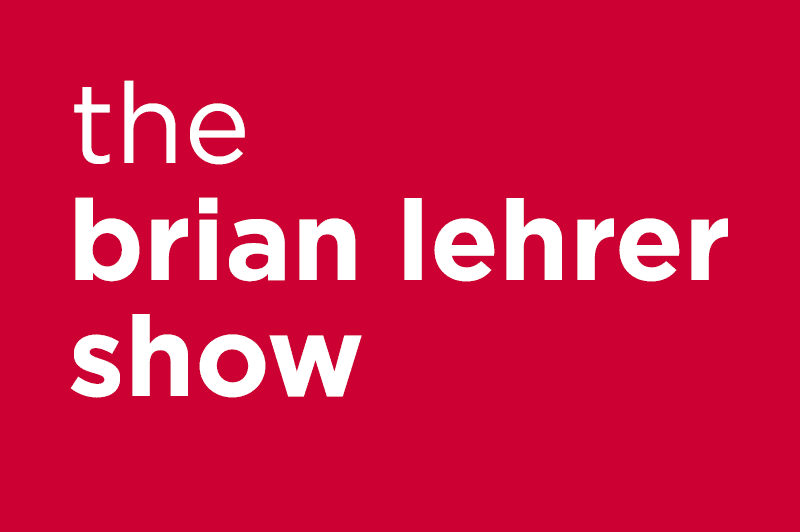 Enlighten yourself as host Brian Lehrer puts you directly in touch with news makers and gives them a chance to exchange opinions and ideas with call-in listeners. On this special live broadcast from The Greene Space, Brian welcomes guest Thomas Friedman, New York Times columnist and author of Hot, Flat, and Crowded. Plus, the WNYC newsroom’s Main Street reporters on how shopping season is going for local businesses. And the Democracy’s Living Room series continues with a gathering of Eastern European immigrants, 20 years after the fall of the Soviet Union.